FRESH OUT OF FLORIDA!! STILL HAS THAT NEW CAR SMELL!! 2018 TACOMA TRD OFF ROAD PACKAGE!! CREW CAB, TOWING, 4X4, SUPER LOW MILES!! FINANCING AVAILABLE!! 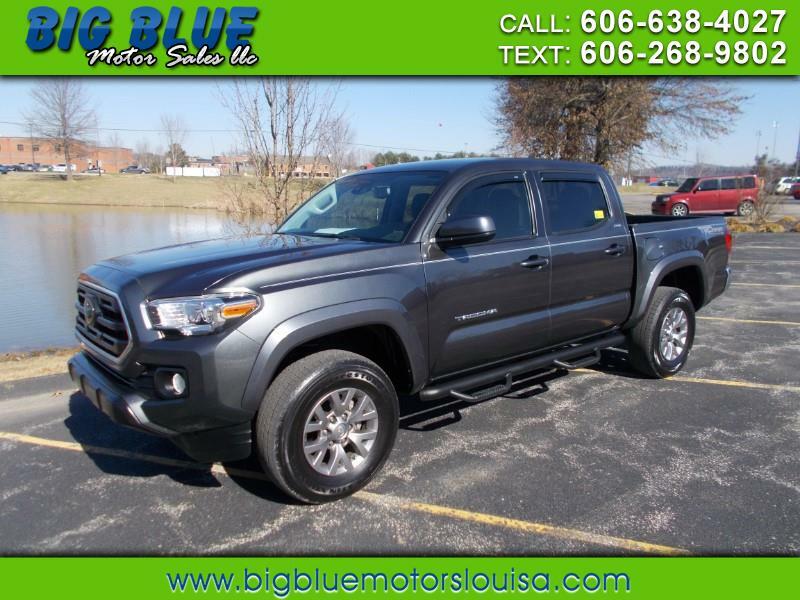 Message: Thought you might be interested in this 2018 Toyota Tacoma.